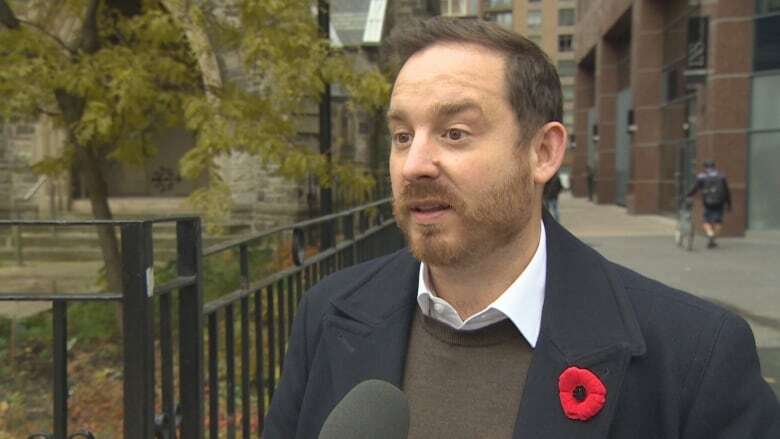 Ben Tarr, a board member with the Canadian Down syndrome society, admits that the campaign is "edgy," but he is adamant that people living with the syndrome should be on the list compiled by the International Union for the Conservation of Nature. But even in the absence of those numbers, he believes there's a move afoot to eradicate Down syndrome births. "We're actually about to embark on a research project here with the University of Toronto where we'll be able to get some more information about the community here in Canada," Tarr told CBC Toronto. "For us as an organization, it's about supporting people in the decision making that they need to go through. It's about providing information and ensuring they have the right information that they need for them." "So we've actually submitted an application to the International Union for Conservation of Nature and we're looking to be the first human species on their list," Tarr said. "The reason for that is, really, we're looking to garner support. You know, when you look at the population size of those living with Down syndrome, what's endangered is actually the support that we get." "It doesn't matter who you are ... 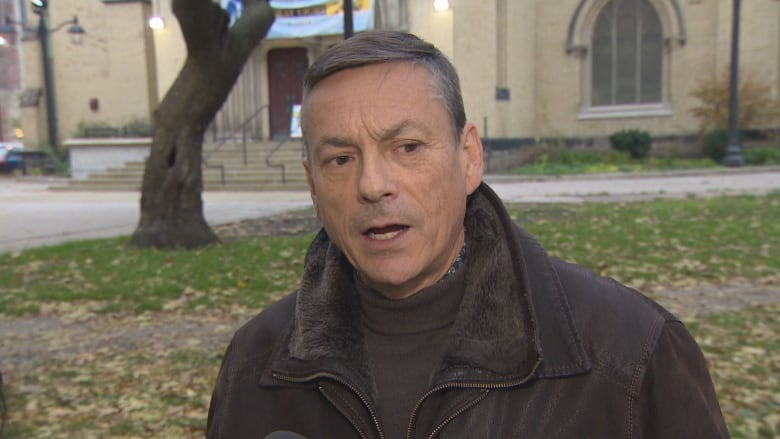 I don't like people comparing me as an animal, it's not fair," Munoz told CBC Toronto. "Love us for who we are, not a character, not an animal." 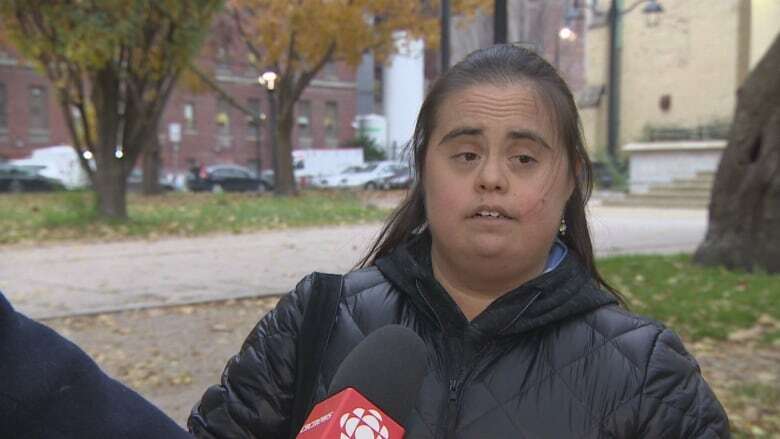 Munoz's father, Carlos Munoz, says while he appreciates the message the Canadian Down Syndrome Society is trying to convey, he believes they are taking the wrong approach. "In my opinion, this type of campaign, personally as a father, I don't subscribe that much to it. I subscribe to the message itself, not the way ... it was presented," he told CBC Toronto. "The parents I have talked to do not appreciate the fact that our children are being compared to animals. As cute as a polar bear can be, I don't think that anybody should be making that comparison in that sense." He said while the campaign might be sparking conversation, it's mostly among people within the Down syndrome community, discussing whether they approve or disapprove. But Tarr said the society is moving ahead with the campaign to ensure they have a seat at the table to talk about "massively important issues" to the community. "When you think about animals on [the endangered] list, we spend a lot of energy and time protecting and making sure those animals are able to thrive, and we want to do that for the Down syndrome community," Tarr said. "We want to make sure that our community can thrive in life." Tarr, who has a son with Down syndrome, says he worries about all the things that any parent would worry about — their child's happiness, their child's ability to learn, to grow, to develop into the character that they're going to become. "When you think about all the employers out there, you think about people like government that deal with housing and funding; there's so much that this community of amazing people can offer and that's what we're really looking for."